At babyballet, we believe that our unique children’s dance concept is one of the best preschool classes in the UK, Australia and New Zealand – and it seems that others agree. 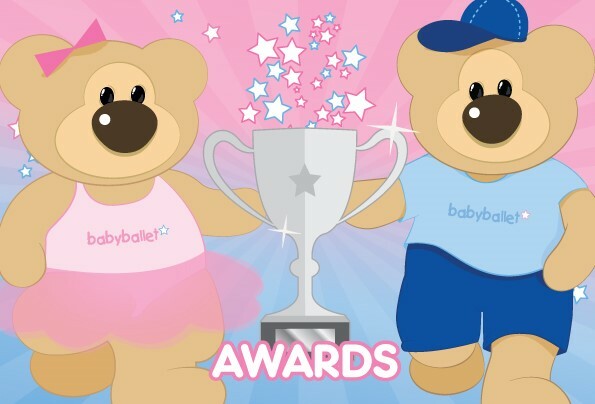 Here are just some of the awards and nominations that we are very proud to have received since the babyballet magic began. 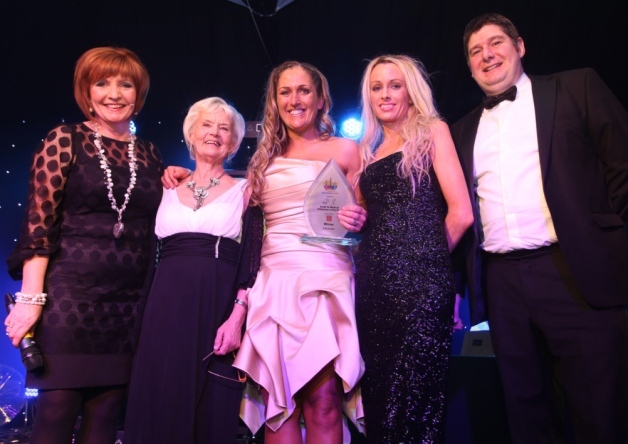 Founder Claire O’Connor was thrilled to pick up the top prize at the prestigious Halifax Courier Business Awards. 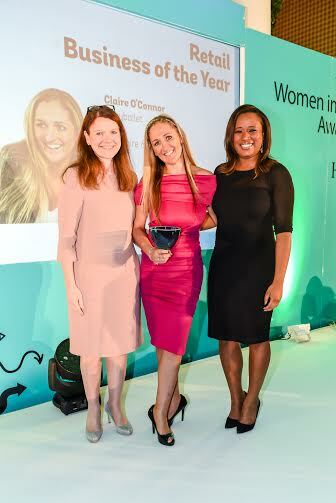 Founder Claire O’Connor was extremely proud to win the award for Retail Business of the Year at the glittering Forward Ladies Women in Business Awards. 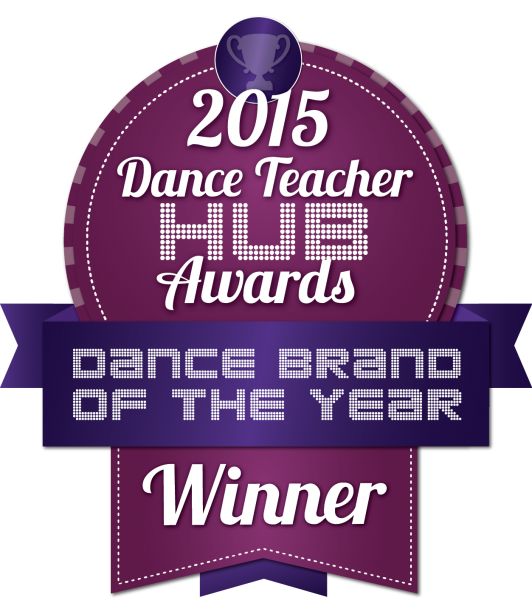 We were immensely proud to scoop ‘Dance Franchise of the Year’ and ‘Dance Brand of the Year’ at The Dance Teacher Hub Awards. 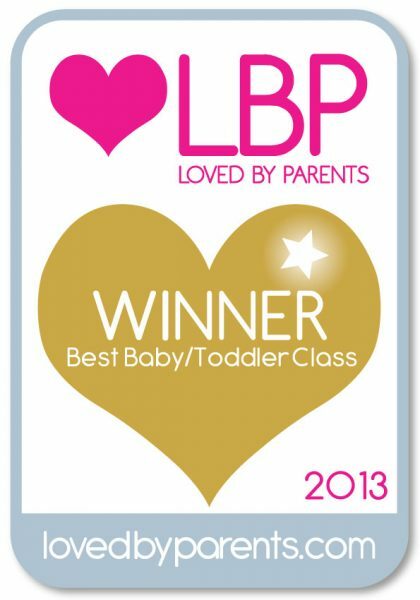 We were over the pink and blue babyballet moon to win the Loved By Parents national award for the ‘Best Baby/Toddler Class’ for the second year running! 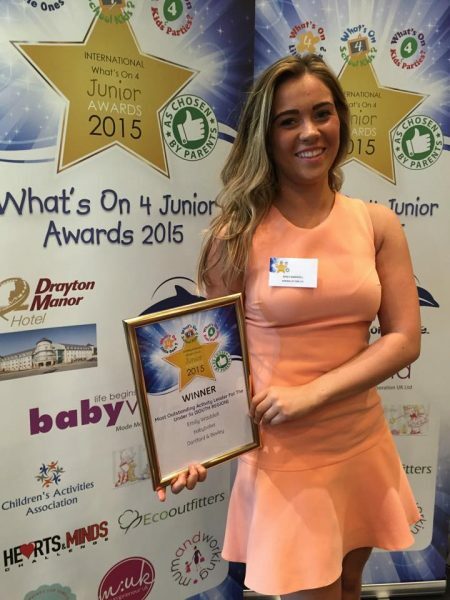 babyballet teacher Emily Waddell won a national award for her outstanding teaching in the International What’s On 4 Junior Awards. 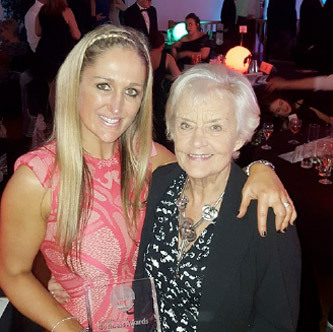 The Halifax Courier Business Awards is a glitzy ceremony to celebrate the best in business so we were delighted to win this award. 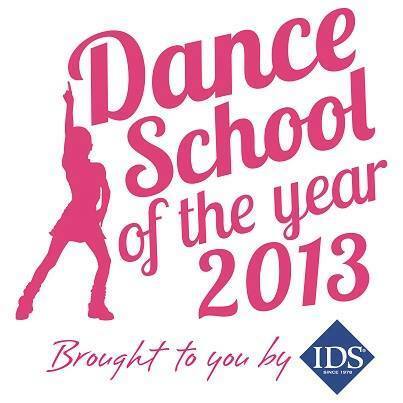 We were delighted to be in the shortlist for the International Dance Supplies ‘Dance School of the Year 2013’ award. 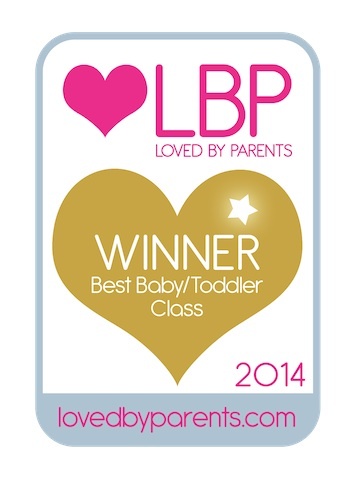 We were skipping with delight to win the Loved By Parents National award. 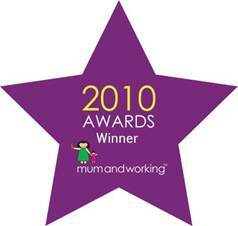 Especially as it voted for by parents & carers – those at the heart of our magical world. 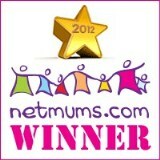 Netmums is the most trusted parent’s site in the UK so it was an absolute privilege to win this accolade, voted for by parents and carers. 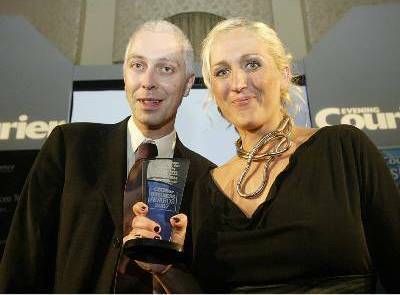 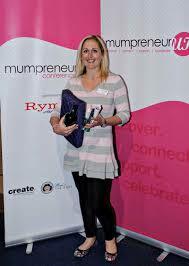 Our Founder, Claire O’Connor, scooped this high profile National award for combining her entrepreneurial skills to set up and build her business whilst bringing up her family of four children. 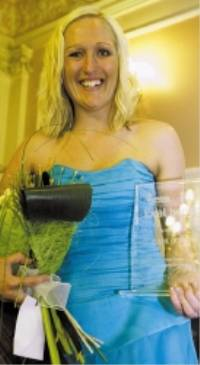 Claire O’ Connor received this award from Calderdale College for her services to the local community and dance industry.